Best remembered for such architectural masterpieces as the Basilica of Santa Maria Novella and the Palazzo Rucellai (both in Florence, Italy), this fifteenth-century Italian Renaissance figure also wrote poems and artistic treatises and pursued a career in cryptography. 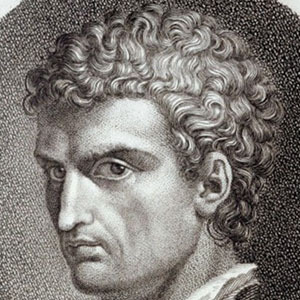 In his early thirties, after having studied law in Bologna and subsequently worked in the papal court in Rome, he began writing his first major work, Della Pittura. He later became an architect for the Vatican. He penned De Pictura, a treatise on painting that discussed, for the first time, the science of artistic perspective. He was born in Genoa, Italy, as the illegitimate son of a Florentine nobleman. His lifetime overlapped with that of fellow Renaissance Man Leonardo da Vinci.